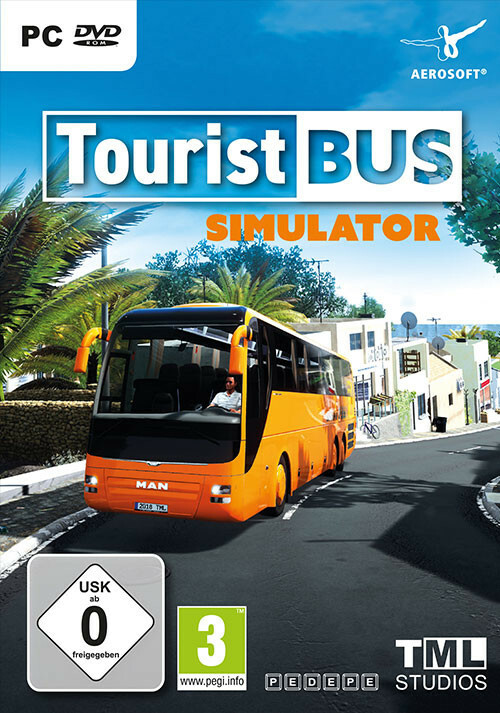 Buy Tourist Bus Simulator as a Steam Key. Thanks to the economy system in the new Tourist Bus Simulator, you will be able to found your own bus company on the popular holiday island Fuerteventura. 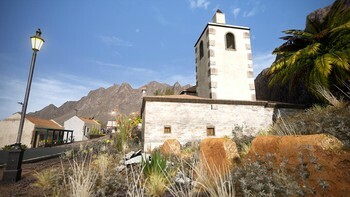 Your offer comprises scheduled routes, hotel shuttles or sightseeing tours. 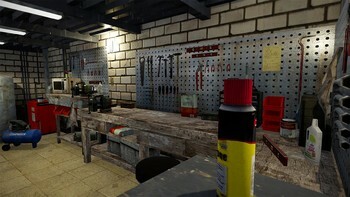 Furthermore, you also have to manage your fleet, including vehicle care and maintenance, and employee planning. If you are successful, you can continuously expand your fleet. 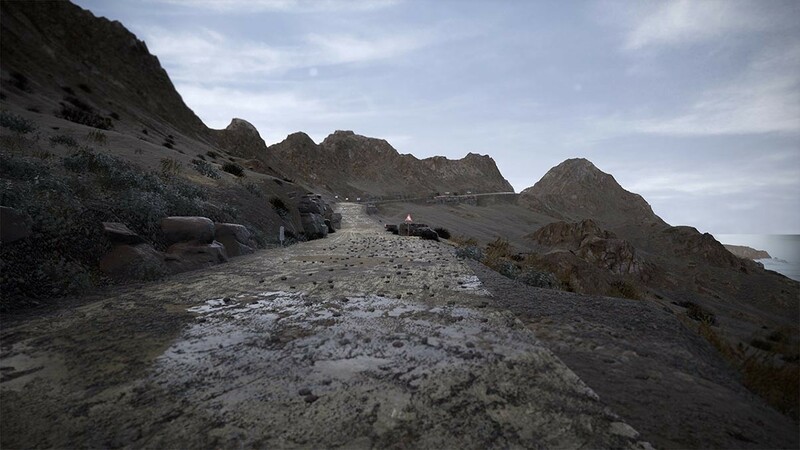 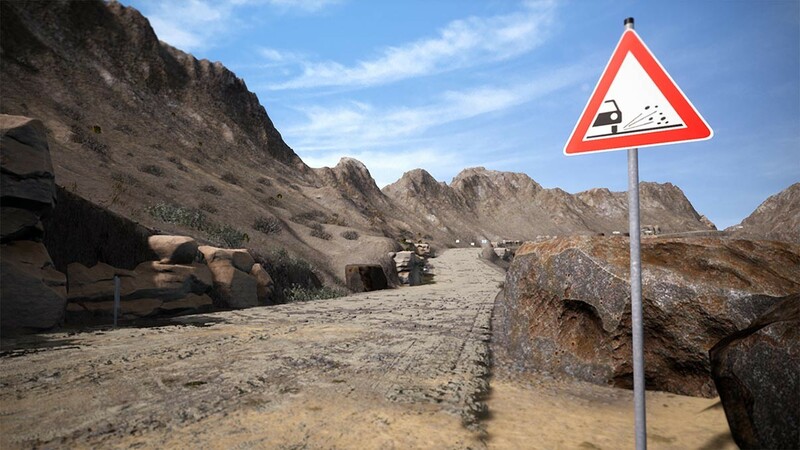 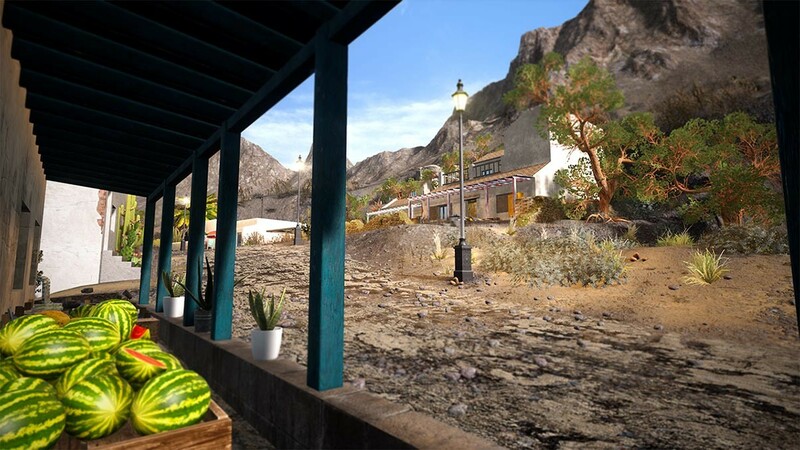 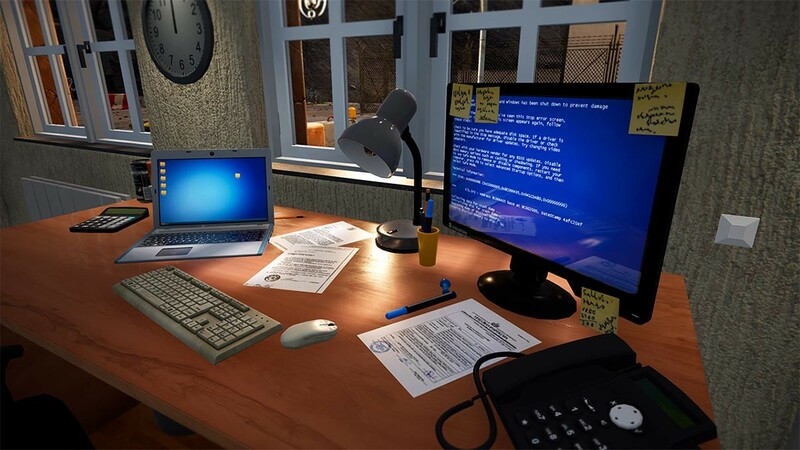 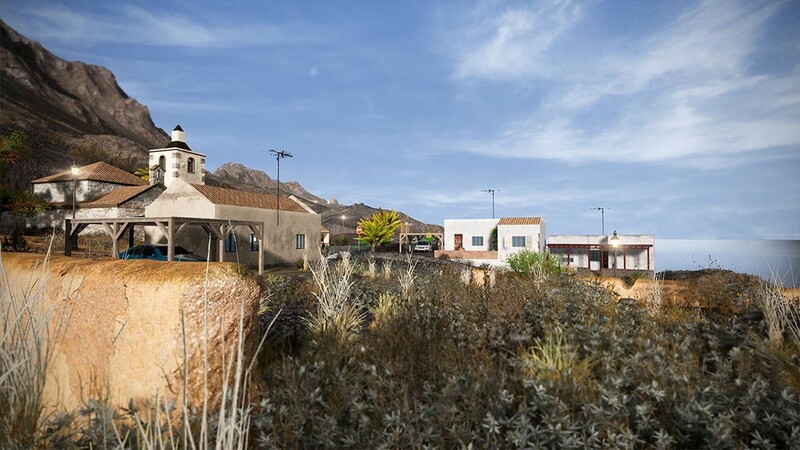 In this PC game, the entire island has been faithfully recreated including a large number of roads and unpaved tracks, cities, villages and beaches. All areas are accessible. 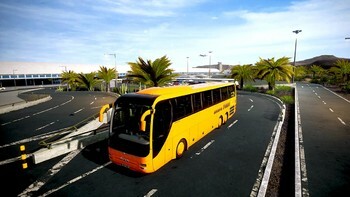 Thanks to the 1:5 scale, even long bus tours can be completed in an enjoyable driving time. 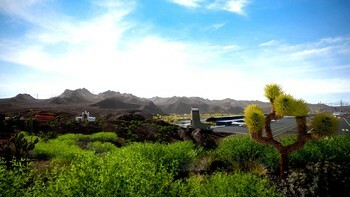 The MAN Lion's Coach is available in two sizes. 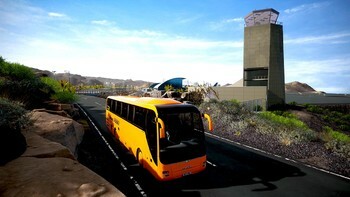 You can choose between different bus designs to find the right one for each task. 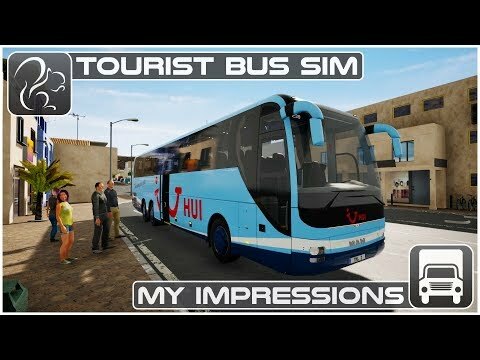 Problems with Tourist Bus Simulator?